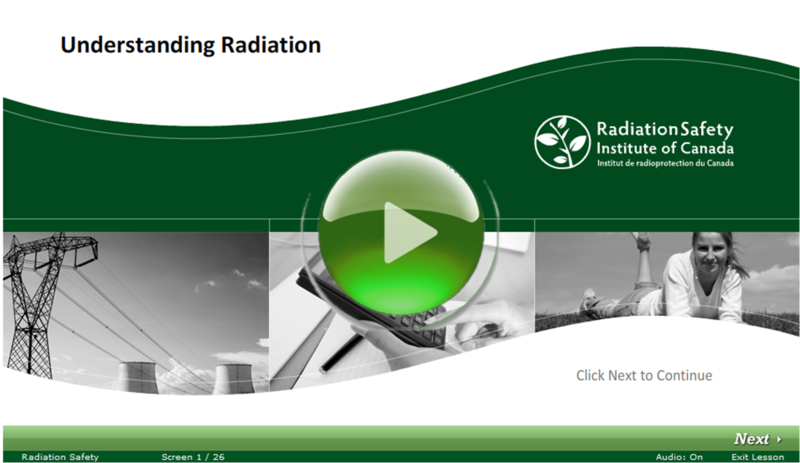 The Radiation Safety Institute of Canada is proud to offer its new, FREE online course, “Understanding Radiation”. 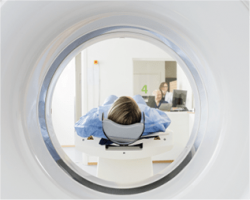 This 20 minute Radiation Safety Online course, developed in cooperation with the Ontario Workplace Safety and Insurance Board (WSIB), educates workers and other members of the public on matters concerning radiation and radiation safety. Please click on the buttons below to launch the course in a new window, in both English and French versions. Please note the following error: On screen 14, we define the milliSievert (mSv) as one one-millionth (1/1,000,000) of a Sievert, which is incorrect. A milliSievert is equal to one one-thousandth (1/1000) of a Sievert. You can contact us with any further comments and questions.